Over the past few weeks since officially launching my self‐publishing management service, I’ve had a number of people ask me what it is and what the difference is between what I offer and either doing it themselves or going down the route of traditional publishing. So in this post I’m going to explain what self‐publishing management is and isn’t, and list some of the comparisons between the 3 main publishing options available to you. 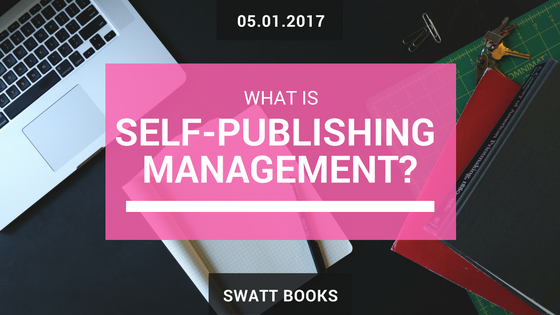 It will be easier to start out with what self‐publishing management is not, rather then what it is. Self‐publishing management is not like traditional publishing; there are no gatekeepers who arbitrarily decide whether your book is worthy of publishing that you need to convince to take on your book and then pay a handsome percentage of your royalties to for the privilege. On the flip side of that coin, there are also no teams of editors and PR guru’s to polish your book and it’s launch plan until it shines like the shiny new penny that it is (though there is nothing stopping you from hiring these professional polishers yourself; in fact I recommend it!). 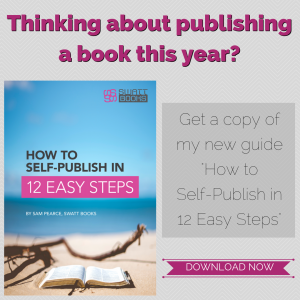 Self‐publishing management is also not the lonely, isolated, and frustrating road to publishing solo; with no one to guide you in the right direction, to offer advice on the business aspects of your book, or to help you wade through the myriad options available when self‐publishing. Self‐publishing management is the happy halfway house between the two extremes of traditional publishing and self‐publishing solo. You get the freedom to decide your books’ own destiny and to keep 100% of the royalties for all your hard work. 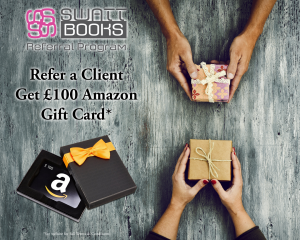 You also get the support of an experienced self‐publishing manager to help you every step of the way from deciding on what format your book should take, to helping you determine pricing and wholesale discounts, to actually doing the legwork of getting your book printed, published, and selling on Amazon. Think of me as your publishing PA; it’s still your book with your name or imprint as the publisher and it’s still you who ultimately shoulders the responsibility of whether or not your book succeeds. However, I am here to manage all of the waypoints along the journey that your book needs to take from manuscript to published work; making sure its as enjoyable and profitable experience for you as possible.